Hi there!! Three days this week, can you believe it?? I know you're impressed. LOL!! It's Friday so we all know what that means, Bellarific Friday!! This week, our challenge to you is called "Flower Power". 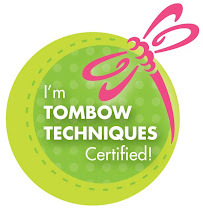 We want to see flowers on your card. For my card, I went into flower overload with the image and the DP. 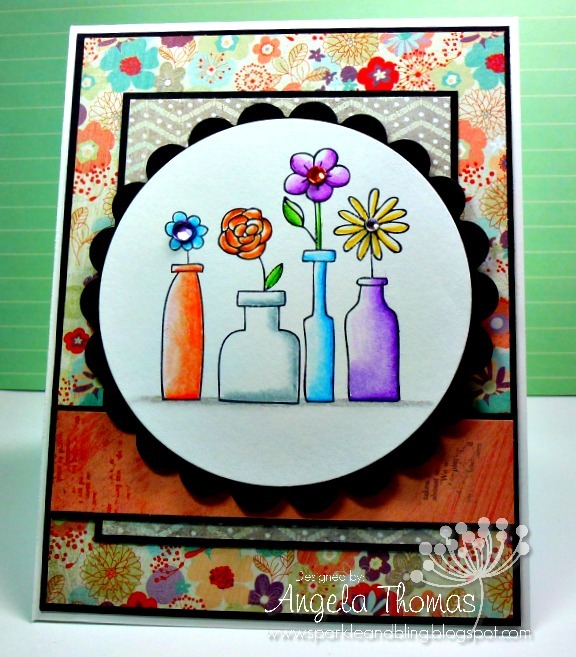 I've used the image called Flower Bottles, which has been a fave of mine that I've never inked up. Can you believe it? The DP is from Basic Grey (a couple of different lines - Plumeria and What's up). Next week's challenge is a sketch which I will upload shortly.